The interpretation of natural scenes, generally so obvious and effortless for humans, still remains a challenge in computer vision. 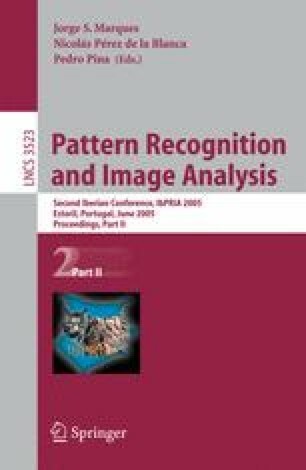 We propose in this article to design binary classifiers capable to recognise some generic image categories. Images are represented by graphs of regions and we define a graph edit distance to measure the dissimilarity between them. Furthermore a feature selection step is used to pick in the image the most meaningful regions for a given category and thus have a compact and appropriate graph representation.